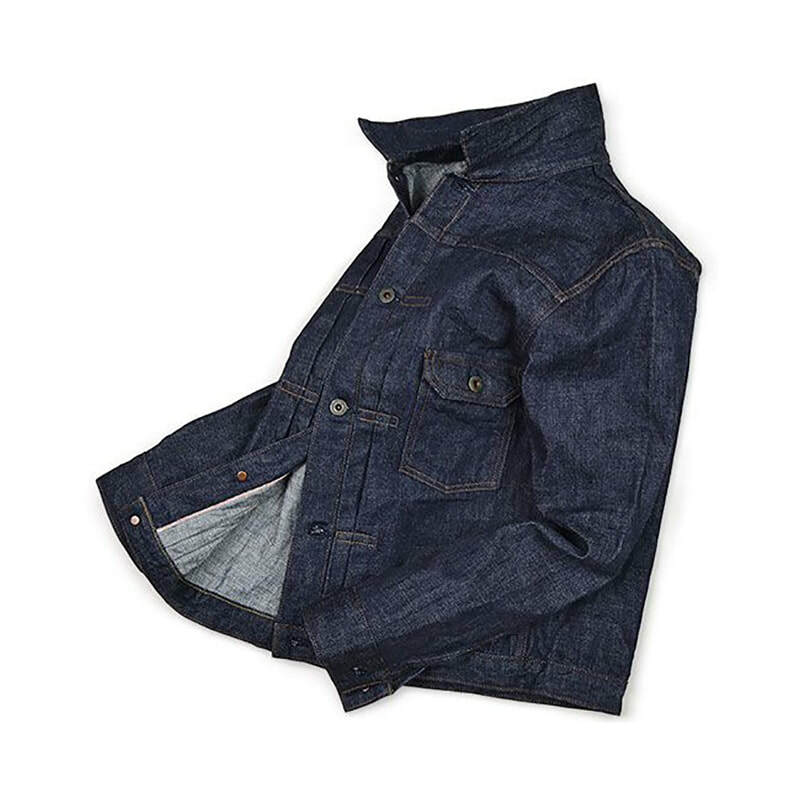 Using the 13.75oz selvedge denim, the jacket holds a sleek silhouette with a vintage look. 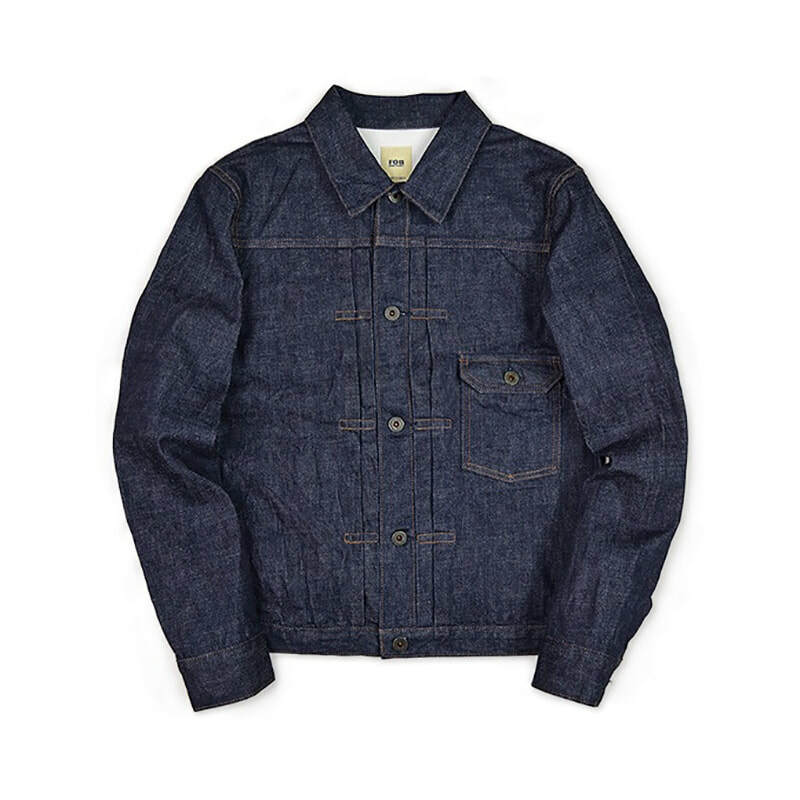 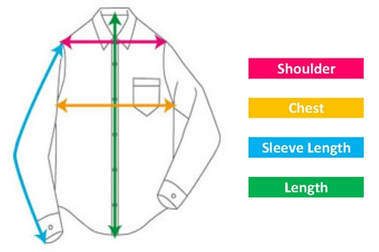 Denim was first woven in Japan in the 1970's and its color was "pure blue indigo". 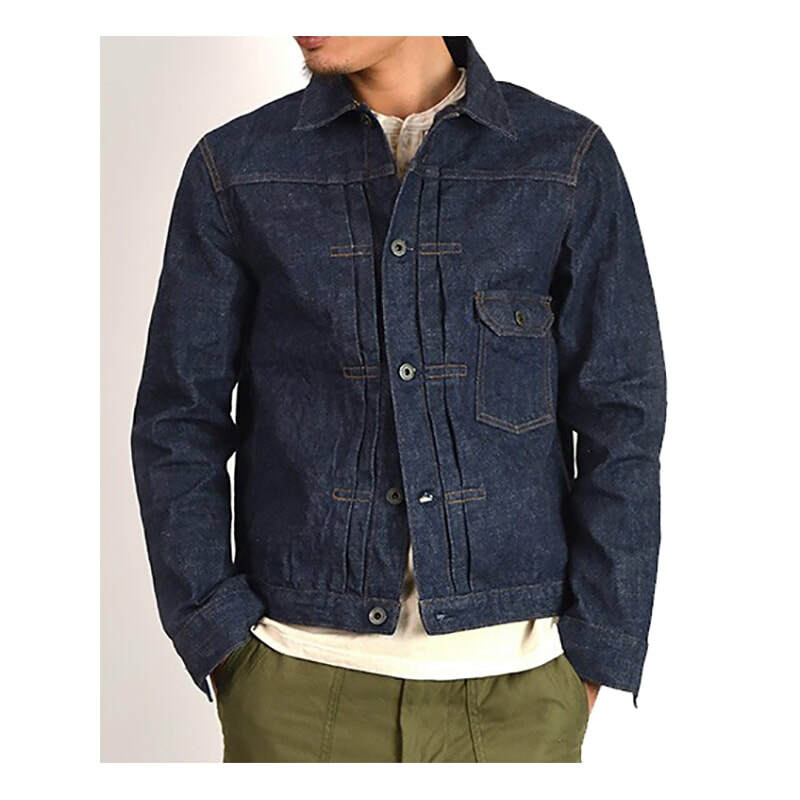 FOB fully restored that denim fabric, meticulously making the original blue indigo color back for this beautiful denim jacket. 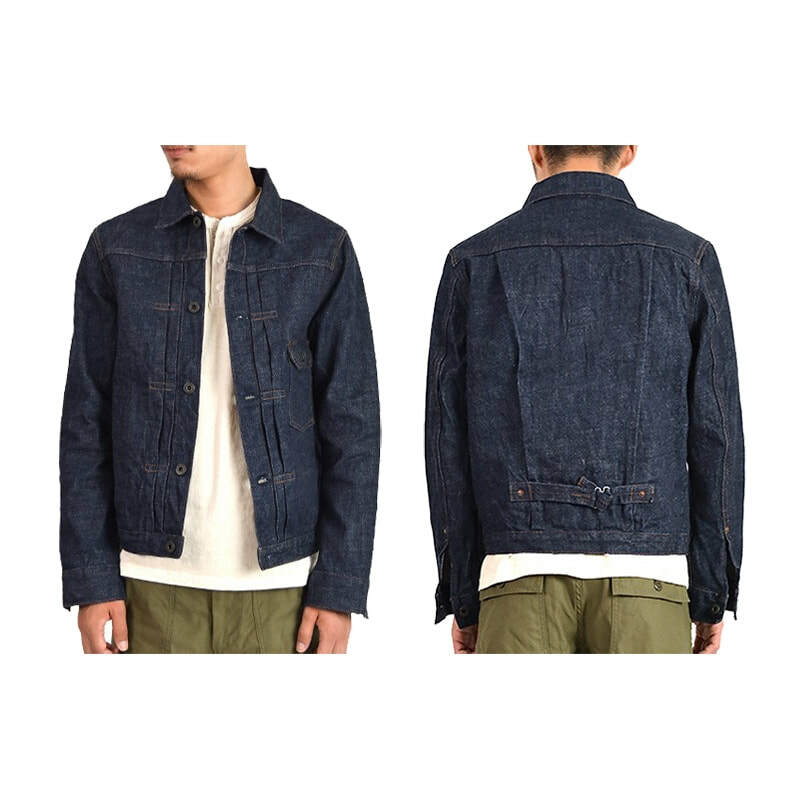 Special process was added to give the Jacket a vintage finish.